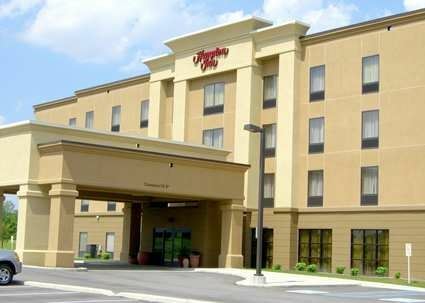 For small gatherings or events, our Hampton Inn Greenfield hotel provides a 350 sq. ft. meeting room with many features. Guests can expect free hot breakfast and free Wi-Fi at our hotel. Our comfortable meeting room accommodates up to 10 people. Ask about our other amenities, including a 24-hour business center, indoor pool, and fitness center. Please visit our website for more details.